The enhanced feature would permit extension of validity of the e-way bill when the goods are in transit/movement.. The regulator examined the issuance of GDR by the firm and observed that it issued 5 million GDRs amounting to USD 38.75 million on the Luxembourg Stock Exchange in 2010.. 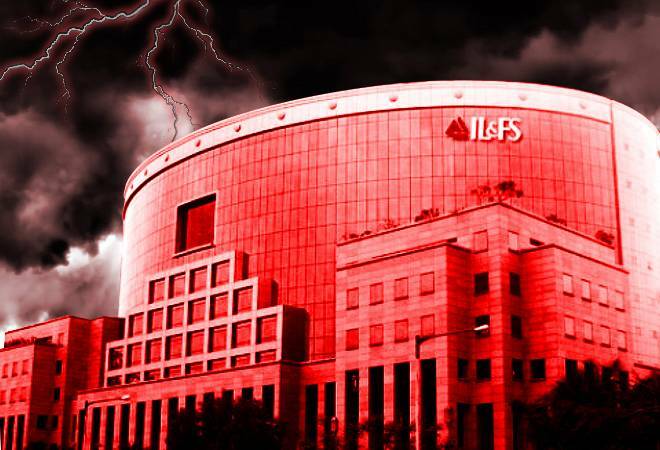 In the notification, RBI has asked banks to disclose the IL&amp;FS and group entities exposure in the notes to accounts in a standard proforma.. Lenders of debt-ridden company are expected to meet on April 26 to discuss revised bids of NBCC and Suraksha Group and also decide whether Adani Group can be allowed to enter the race at this stage..
Flipkart is acquiring 300 acres of land in Karnataka, Gurugram and West Bengal to set up logistics parks as part of its strategy to expand footprint in the country.. Currently, RailYatri operates 25 buses under its brand name in the country's northern region and is planning to start operations in the southern region in about a week with 10 buses.. Notably, Thakur did not declare any means of income, immovable assets or vehicles in the affidavit. In the affidavit, she did not mention any investments or loans either..
Tata Teleservices is in talks with American Tower Corporation to sell its entire stake in the mobile tower business for about Rs 2,500 crore at a price of Rs 212 per share..
Indiabulls Housing Finance board approved the proposal of issuing secured and unsecured Non-Convertible Debentures (NCDs) upto Rs 25,000 crore and Rs 1,000 crore respectively, on private placement basis.. The central bank has sold its stake in NHB on March 19, while it sold the stake in Nabard on February 26, RBI said in a statement on Wednesday..
Avaya OneCloud Private solution to deliver seamless, exceptional communications experiences across multiple customer touch points..
Editor#39;s pick of the day: Uber#39;s Amit Jain to quit; IT sector is hiring; BigBasket baskets big! FIIs were net buyers of equity on Mon. and Wed. (Apr 22 and 24), but net sellers on Tue. Their total net buying was worth Rs 8.1 Billion. DIIs were net sellers of equity on Mon. and Wed. but net buyers on Tue. (Apr 23). Their total net selling was worth Rs 5.3 Billion, as per provisional figures.A key indicator of consumer demand, viz. auto sales, has been hit by relatively tight financial conditions, as banks have been reluctant to pass along interest rate cuts. 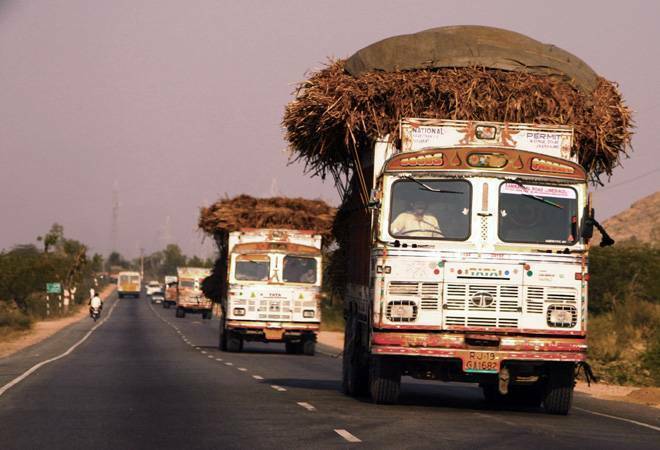 Despite a spurt in Mar '19, India's exports remain at risk due to a slowing global economy and US-China trade war.According to rating agency ICRA, the domestic micro finance industry is on the path of recovery, and is likely to see a growth of 20-22% in FY 2019-20.The daily bar chart pattern of Nifty appears to have formed a large 'rising wedge' pattern from Feb '19 onwards. Such a pattern has bearish implications. So, it came as no surprise when a downward breakout occurred on Mon. Apr 22.The index fo..
REIT is an investment tool that owns and operates rent-yielding real estate assets. It allows individual investors to make an investment in this platform and earn income.. The total income of Mahindra Finance increased to Rs 2,480 crore as compared with Rs 1,808 crore in the year-ago quarter.. 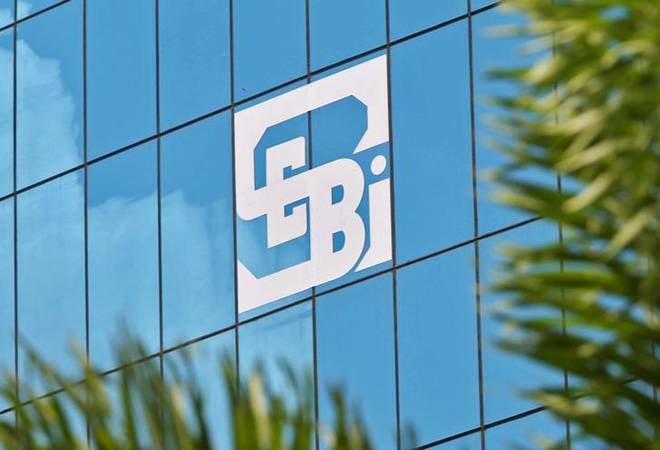 The embedded value (EV) of the company increased by 15.1 per cent to Rs 21,623 crore at the end of March 2019; total premium registered a growth of 14.3 per cent from Rs 27,069 crore to Rs 30,930 crore in 2018-19..
SBI led the complaint list with close to 47,000 plaints, while HDFC Bank led among the private sector lenders with over 12,000 complaints, and American lender Citibank had 1,450 complaints..
Exponential technologies such as drones and Internet of Things (IoT) are expected to change how corporates protect their assets and people..
GoAir announced 28 flight options this summer in addition to our existing flights..
Jain, who was elevated to the APAC position in May last year after serving as the India head, will remain with the company till the end of May.. The Belt and Road Initiative was launched by Chinese President Xi Jinping when he came to power in 2013. It aims to link Southeast Asia, Central Asia, the Gulf region, Africa and Europe with a network of land and sea routes..
Running into a debt of more than Rs 8,500 crore, Jet Airways has shut down operations temporarily after lenders decided against extending emergency funds for its survival..